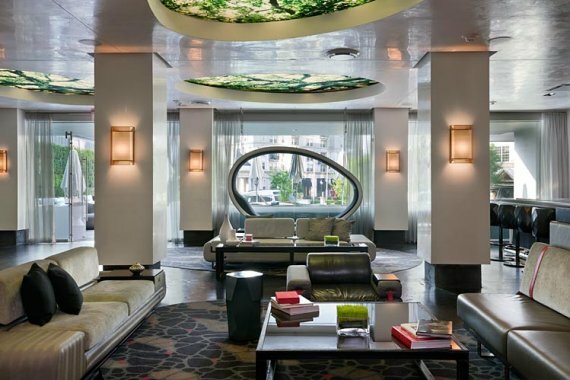 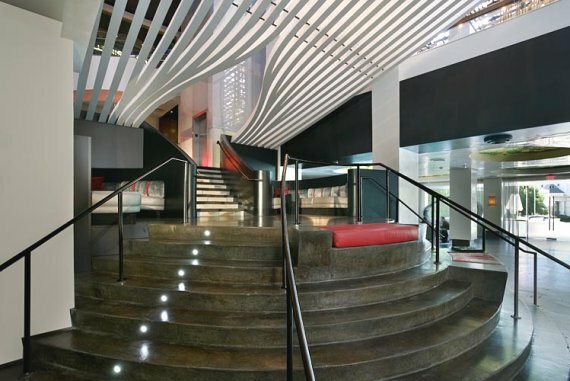 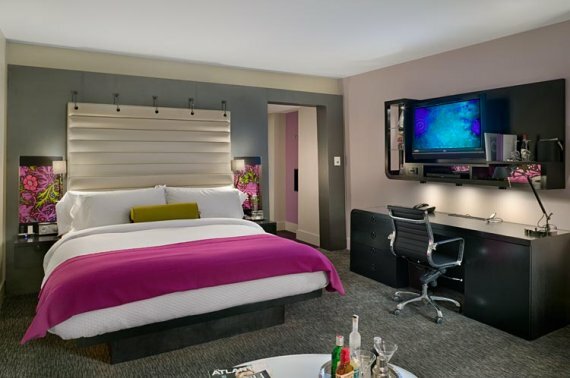 W Hotels recently opened a new location in midtown Atlanta. 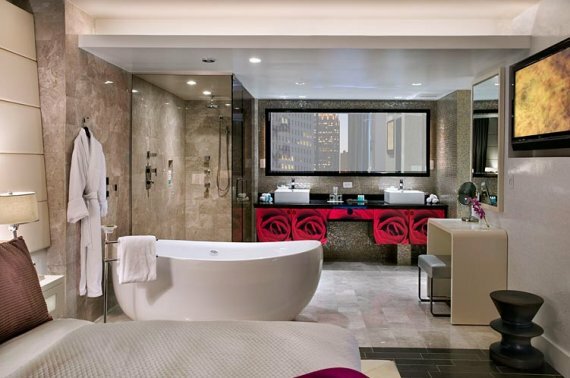 The sleek, techno glam hotel, designed by I-CRAVE, Stephen Alton, Fruchtman Associates, and Ai Group in collaboration with W Hotels’ own design team, features 466 guest rooms, including 33 luxurious suites. 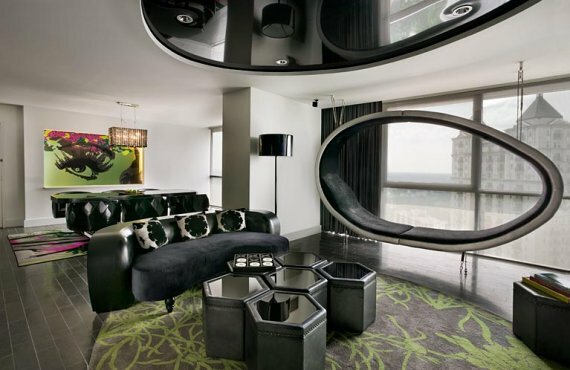 The opening of W Atlanta-Midtown represents W Hotels’ second property in Atlanta, to be followed later this year by the opening of the new W Atlanta-Buckhead.